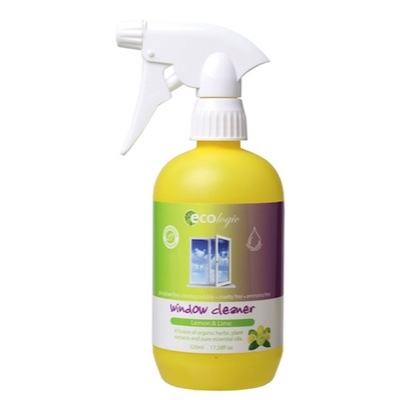 ECOlogic Window Cleaner is the ultimate formula for window cleaning. It eliminates, dirt, dust built up, finger prints and marks left by your pets internally and externally. The natural cleaning attributes of soapwort together with a selection of antibacterial herbal extracts make the perfect combination in ensuring your window are sparkling clean!